Today is Hourly Comic Day! I wasn't able to do a comic or panel every hour, so I did just one comic for the whole day telling you how my Saturday went. 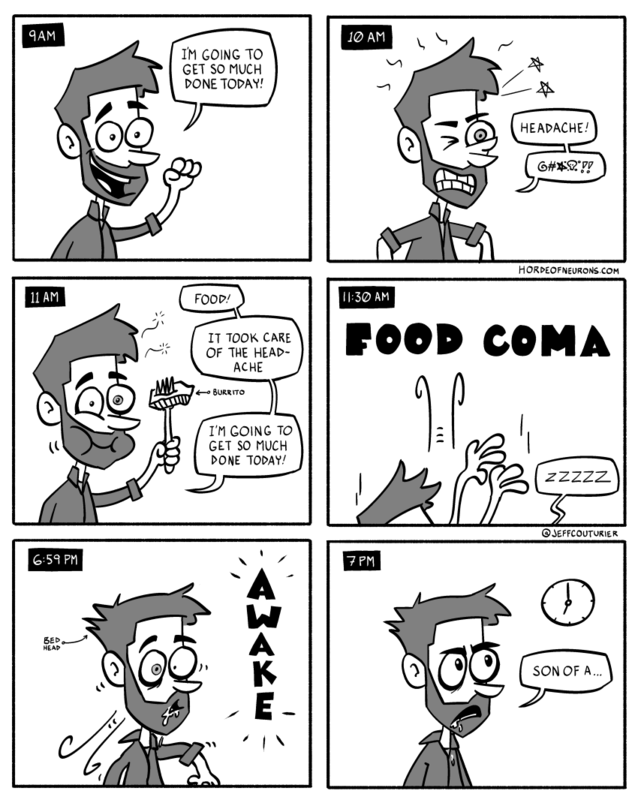 Check out the #hourlycomicday tag on Twitter to see what everyone else is doing today.